In the last four decades, the people in the Greater Horn of Africa (GHoA) have confronted a series of challenges, such as violent conflicts, state failure and economically and environmentally damaging climate change. Amain consequence of these challenges was a spike in the number of people migrating both within and outside the region. 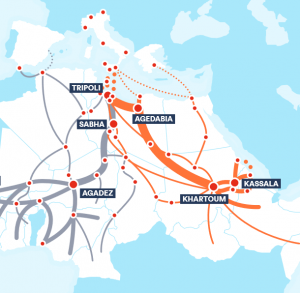 In November 2014, the EU-Horn of Africa Migration Route Initiative, also known as the Khartoum Process, became the main cooperation forum on migration between the European Union and GHoA. 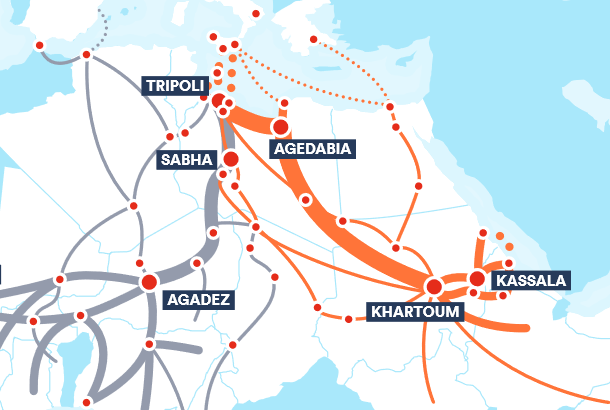 But how well does the Khartoum Process serve the needs of the people it is meant to help? QCEA has published a new discussion paper – The politics of human rights in the Khartoum Process – which analyses EU external policy on migration in the Greater Horn of Africa region from a human rights perspective. The paper includes a foreword by Judith Sargentini MEP. 2018, Human Rights, Other Publications. permalink.